Did Du know Greg Grunberg played a role in BASEketball as a shooter for the 'Informants' team? Do Du wish he had a bigger part as the pilot in LOST? What did Du See him in first? Interview Von Rick Yaeger on onequestioninterviews.com. 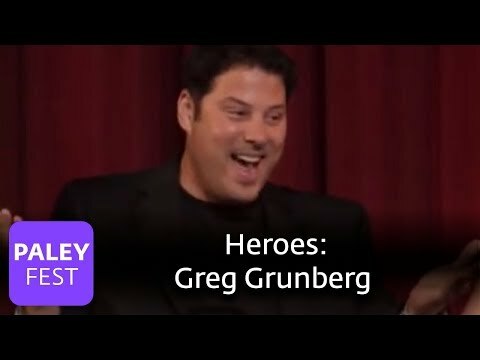 a link Wurde hinzugefügt: What does Greg Grunberg know about Heroes Reborn?